Queens is a great borough and it has a lot to offer, in terms of properties for sale, a big variety of great restaurants around every corner, and great people. What more could you ask for in terms of a neighborhood really? 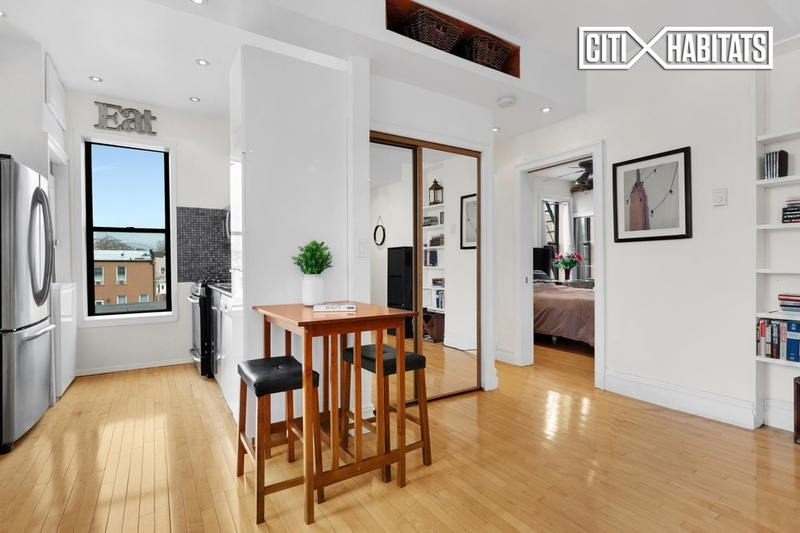 We know many new homeowners are on a budget when looking for a home, so if your budget is $500,000, you should totally check out these properties for sale now, in Queens. 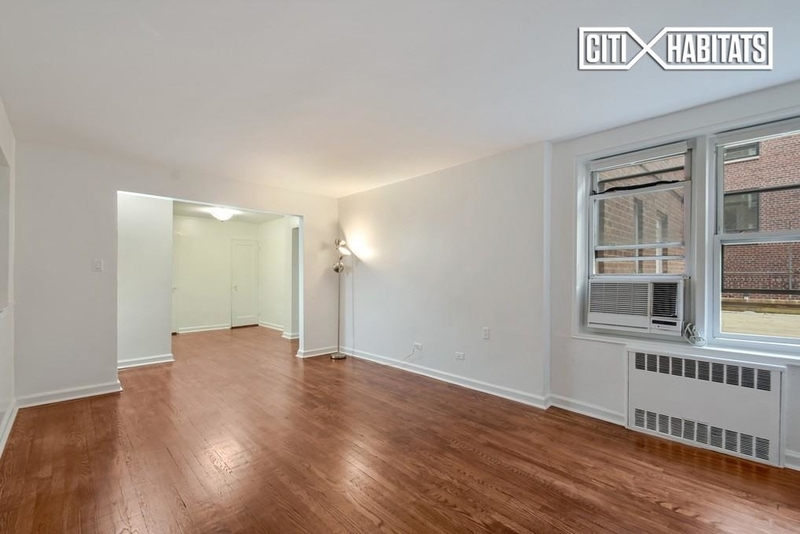 This 1 bedroom apartment is located in Jackson Heights and the place has newly been renovated. It is pretty spacious for being a 1 bedroom apartment in New York City, and it also comes with outdoor space! 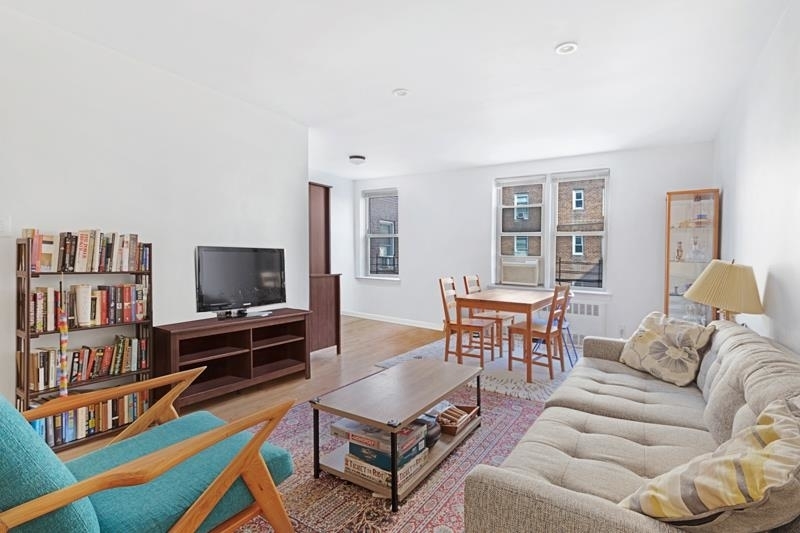 In terms of the apartment, the place comes with a renovated kitchen, refinished original hardwood floors throughout the apartment, and high ceilings. Worth checking out. Looking for something a little bigger than a 1 bedroom apartment? What about this 2 bedroom apartment located in popular Astoria? The price? A steal at only $350,000! The apartment is located on the 5th floor of a walk up building, and the apartment itself gets a lot of natural sunlight, it has stainless steel appliances and hardwood floors throughout. The building can also offer a shared garden, on-site security, laundry rooms, and it is in close proximity to public transportation. This apartment is a stunner. And it can be yours for only $415,000! Located on the third floor, this modern and sleek apartment offers you your one in unit washer and dryer, a separate kitchen with stainless steel appliances, a spacious king bedroom, and an own private storage unit. The apartment is located in an elevator building with additional laundry room as well, and it’s located in a great located. Another yet stunning 2 bedroom apartment is this unit, located in Forest Hills. If you are looking for units with a lot of space, it’s smart to look in Queens, as you can get a lot of space for your money. This unit is currently going for $445,000 and for that money you get space, a separate dining area, a large living room, two king size bedrooms, and natural lighting. 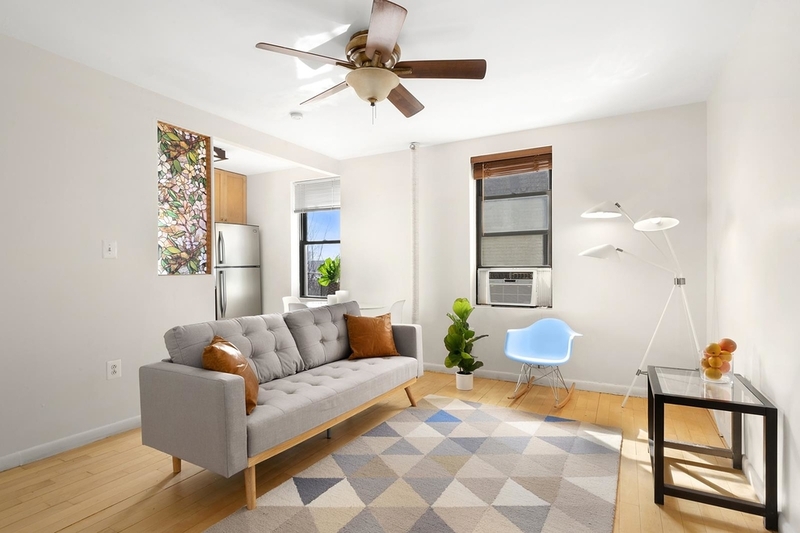 Last but not least we have this 1 bedroom apartment located in the very popular neighborhood of Long Island City. 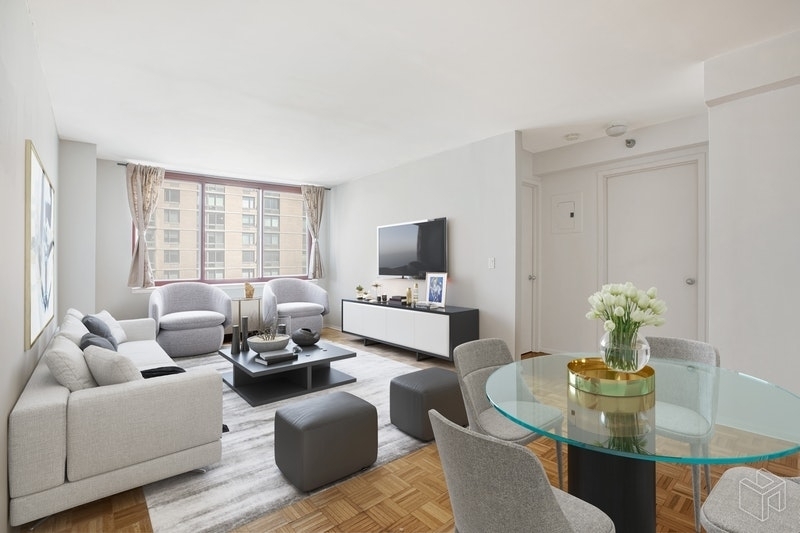 Located in a luxury high rise building, you get all the best of luxury amenities with the price, in addition to the apartment itself offering sleek design, great views, and tons of space.